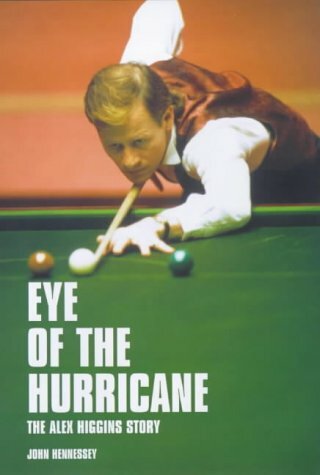 When Alex Higgins' first manager bestowed the nickname "Hurricane Higgins" on the young, feisty snooker player, he had no idea just how apt it was to prove over the next 30 years. This is the sad yet uplifting story of a man who had everything to play for, but now has to play hard for anything he can get. Charting his rise and fall, the book questions how a two-time world champion who thrilled millions and glamourized the game can be left penniless and discarded. It tells of his legal battles against snooker's governing bodies and his own personal battle with throat cancer. Describing the man in the kind of brusque and uncompromising way that characterized his game, this biography shows how Higgins, sitting fitfully on snooker's sidelines, still has a story to tell, and another controversy to spark.